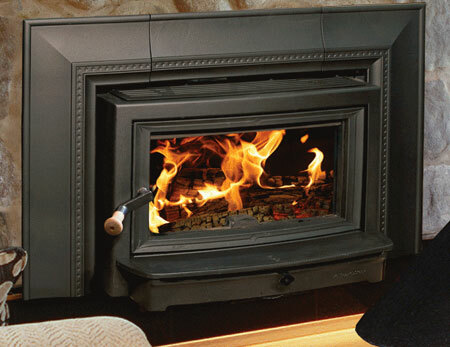 Did your chimney get damaged? 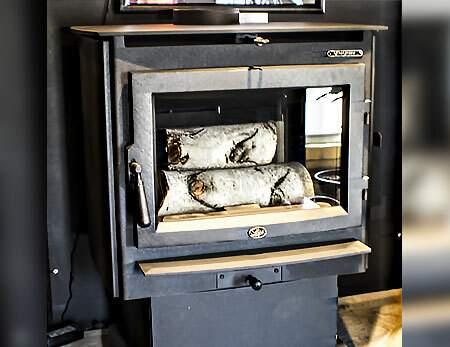 Nickos Chimney Company is proud to be a part of a treehouse build for Semper Fi Fund Kids Camp in the Laurel Highlands. 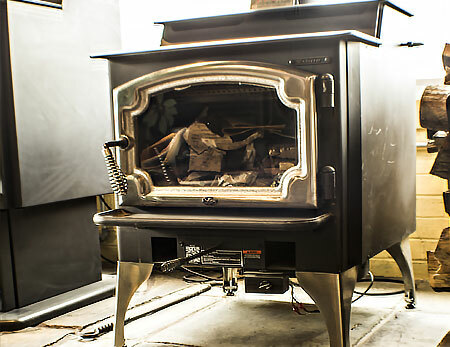 Featured in Season 11, Episode 8 of Treehouse Masters on Animal Plant. 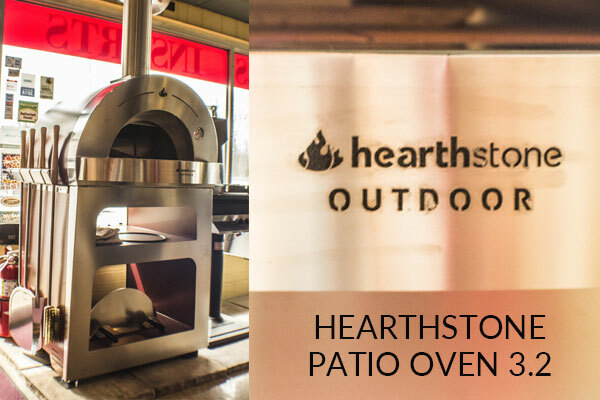 Free Standing Outdoor Oven perfect for roasting, baking and grilling. 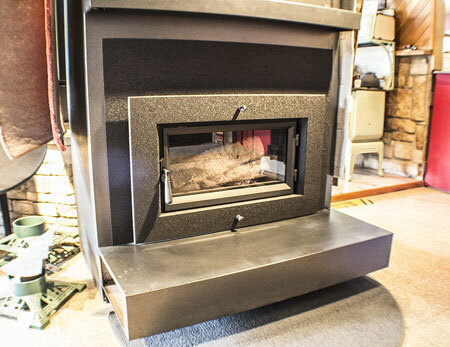 Constructed in Stainless Steel with a Copper Powder Coat, heated with wood in up to 20 minutes. 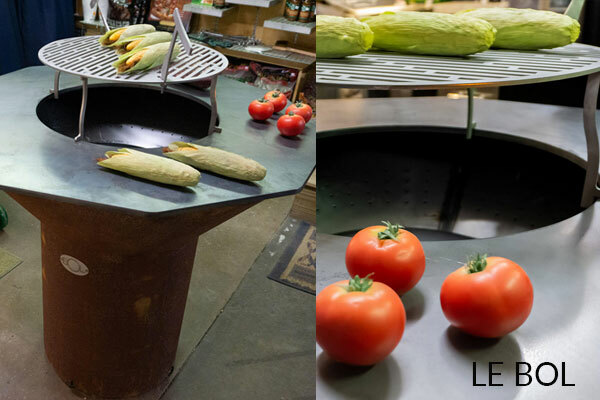 An experience unlike any other offering a natural focal point for good friends, family and food. 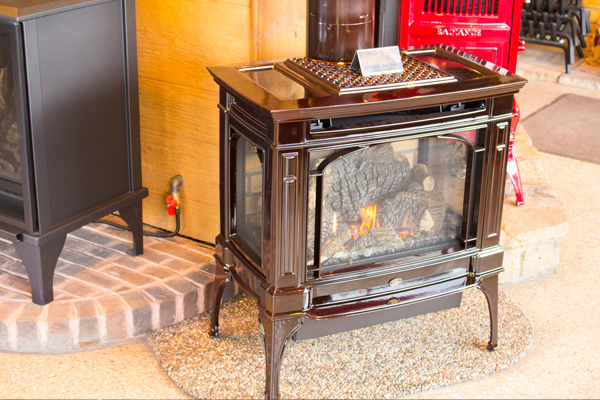 Providing a hot, crackling fire without the smoke, but all the flavor. 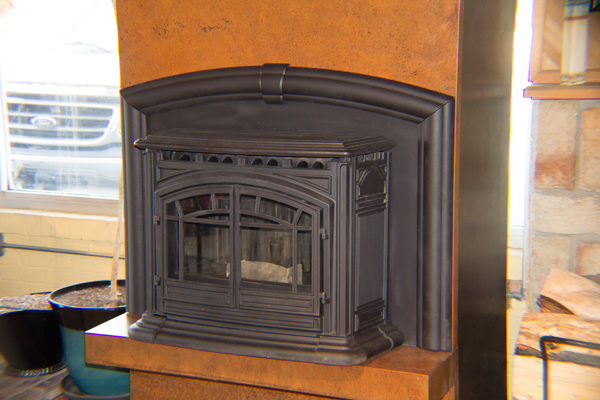 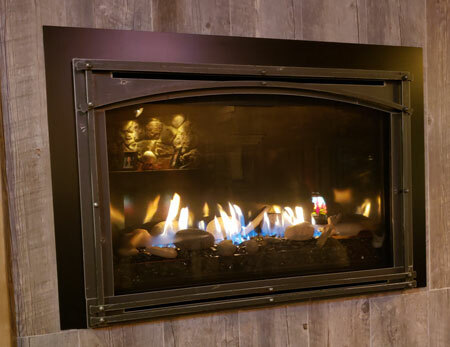 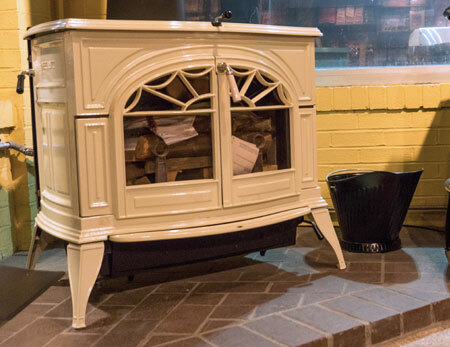 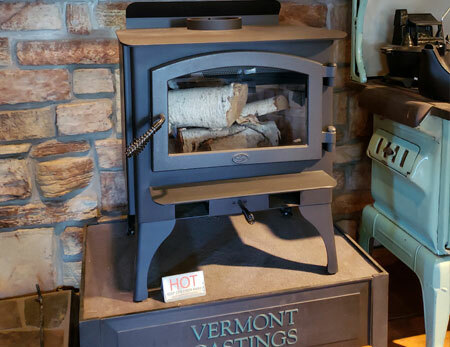 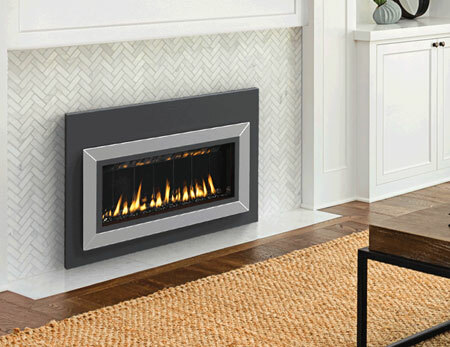 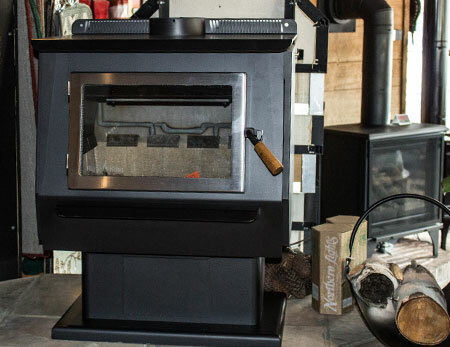 Wood stoves, wood inserts and gas inserts, see more at Hearth Stone Stoves online. 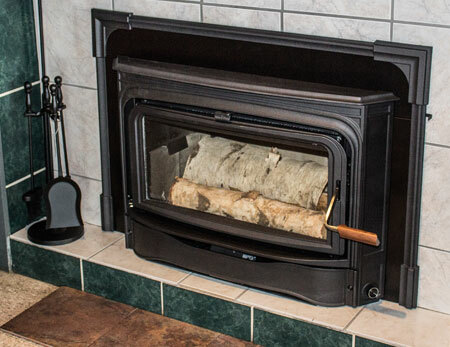 These products have the same cleaning chemicals as our chimney sweeping logs, but offer more added benefits and uses. 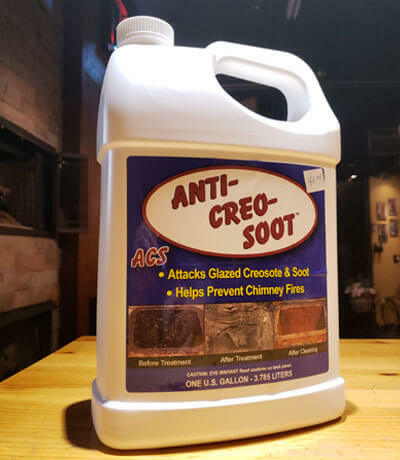 Anti-Creo-Soot Creosote Remover makes chimney cleaning easy! 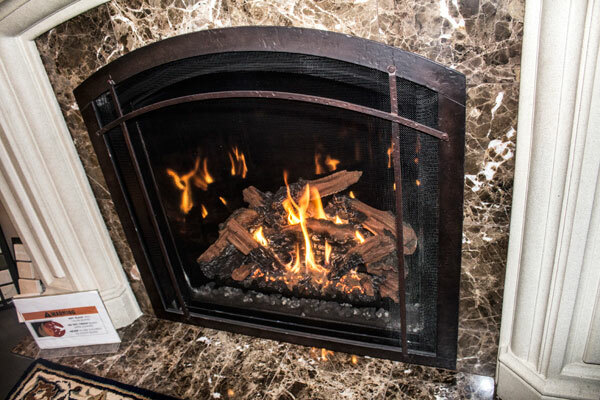 If you are burning wood or coal, you may have an unknown fire hazard in your chimney CREOSOTE! 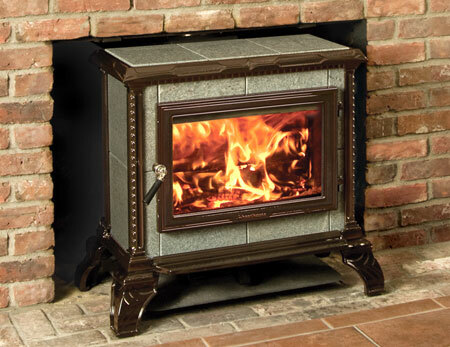 Creosote is simply un-burned wood particles and condensed flue gases deposited on the inside of the chimney. 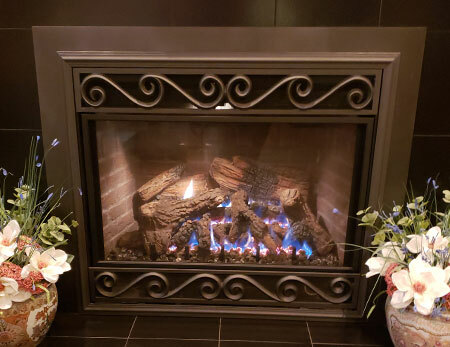 Creosote forms as flue gases exit a relatively cold flue where condensation occurs, and solidifies. 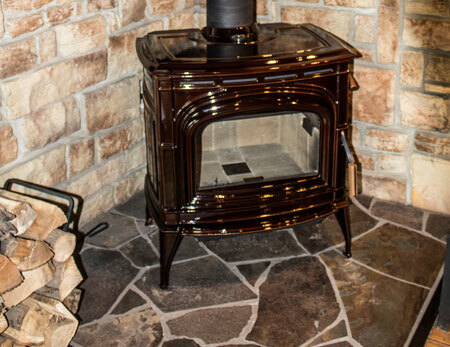 If allowed to build up in sufficient quantities, and ignite inside the chimney flue, resulting in a volcanic chimney fire. 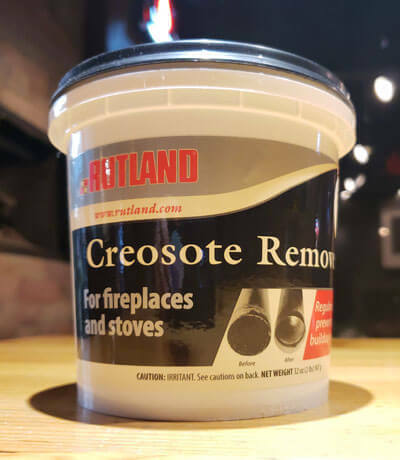 Rutland Dry Creosote Remover is the ideal companion to regular chimney cleanings, this creosote remover transforms sticky, tar-like creosote into a brush able powder and prevents future buildup. 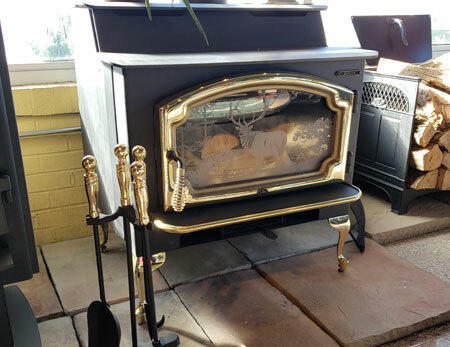 Help prevent dangerous creosote buildup in your fireplace or woodstove.